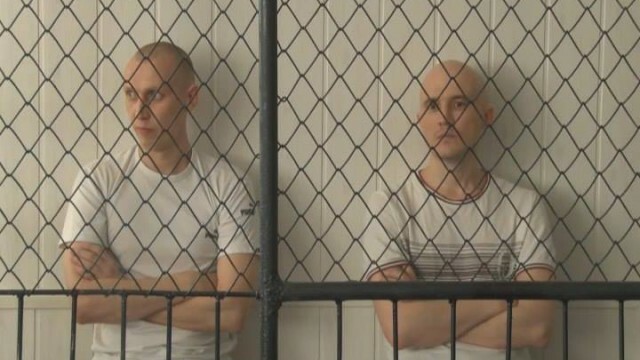 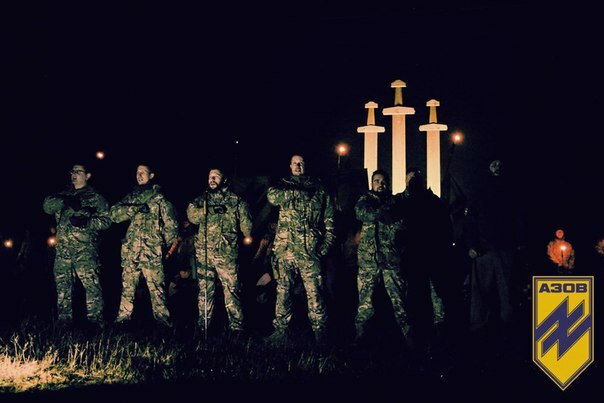 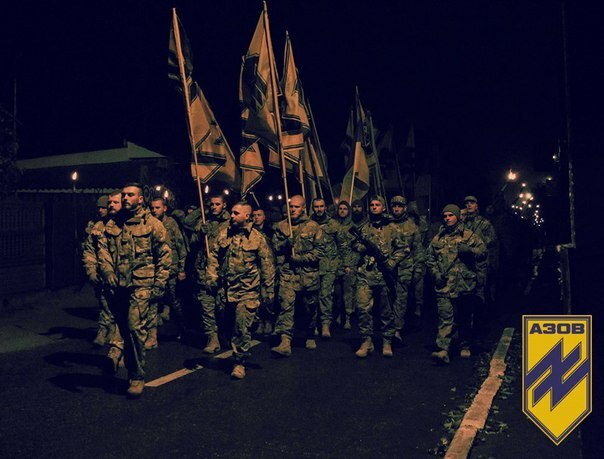 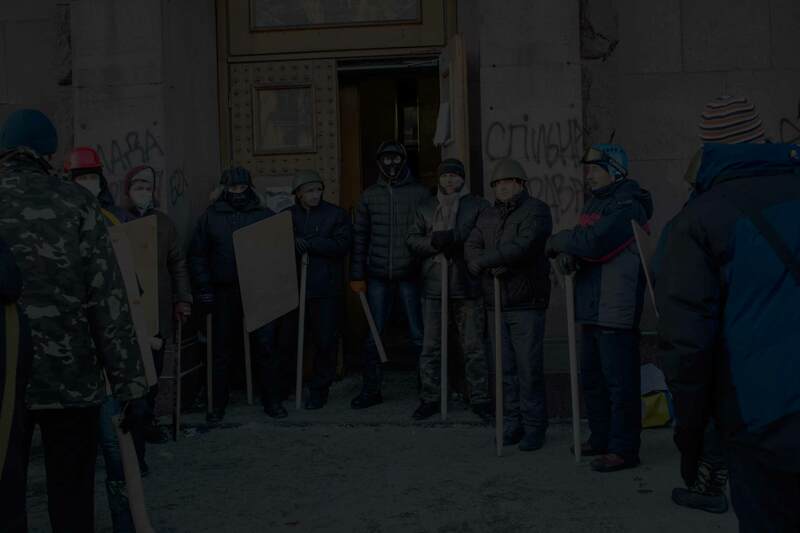 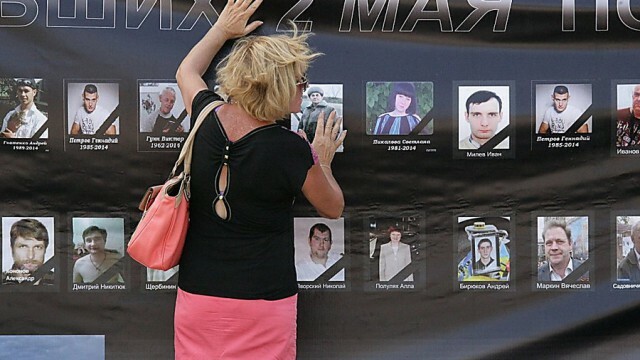 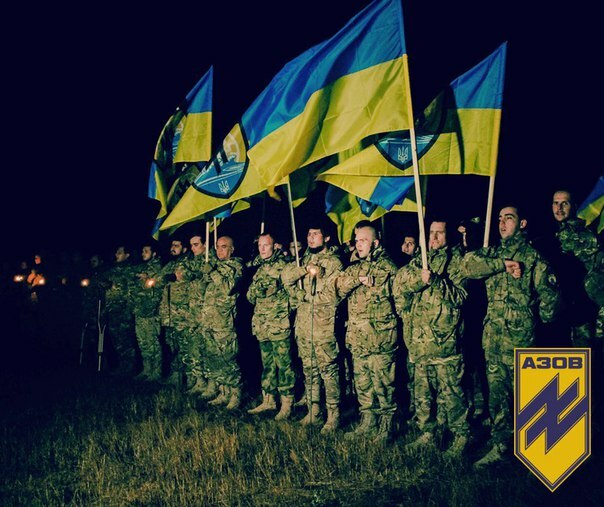 In the Kiev-controlled part of Donbass, Mariupol to be exact, a torchlight march of right-wing extremists from the ultra-nationalist battalion Azov was held on October 22nd. 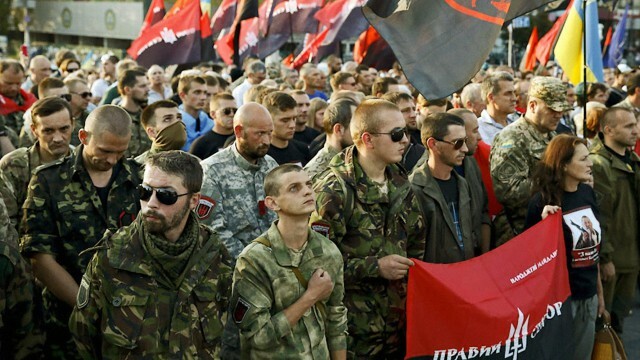 According to the participants, they consider themselves to be “Aryan warriors” from all parts of Europe including Ukraine and Russia. 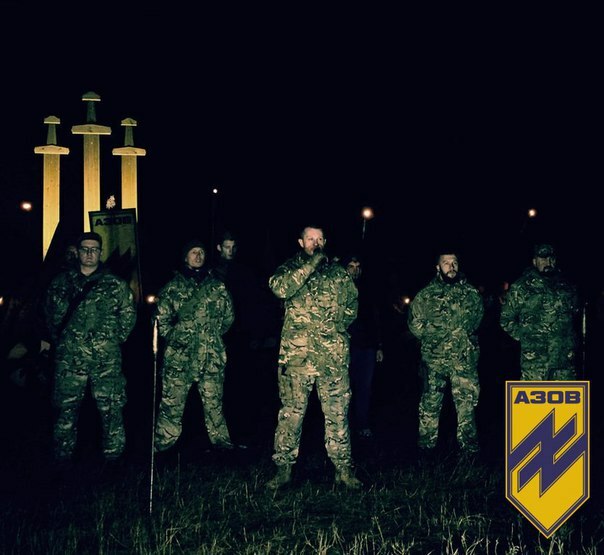 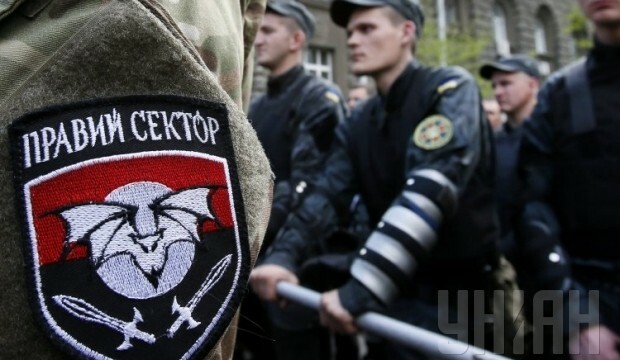 They were showing off the Wolfsangel, which is also part of the emblem of Azov, as well as SS crosses and other right-wing extremist symbols from the Third Reich.